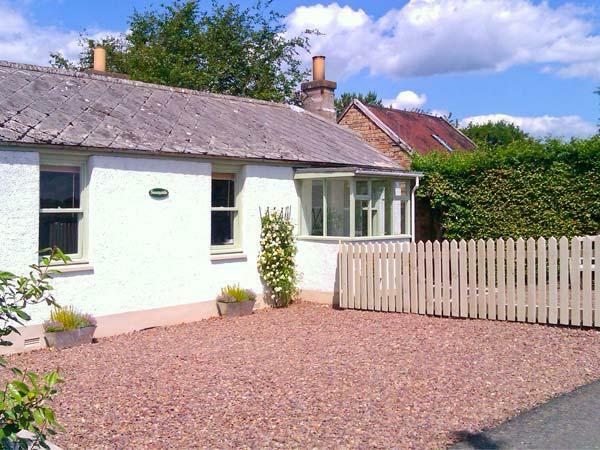 A very clean and nice lodge with one double room/combined with living and dining room. One room with bunk beds, separate kitchen and bathroom. Set in the grounds of the hotel, this lodge can be used on a self catering basis or as part of the hotel. Staff in the hotel were excellent, very helpful and pleasant. Food served in the bistro and restaurant of hotel was excellent. This lodge had a small veranda which gave you a view over the hills and was a lovely little suntrap. Quiet and peaceful and would recommend this lodge for anyone requiring a cottage/hotel which allows dogs. 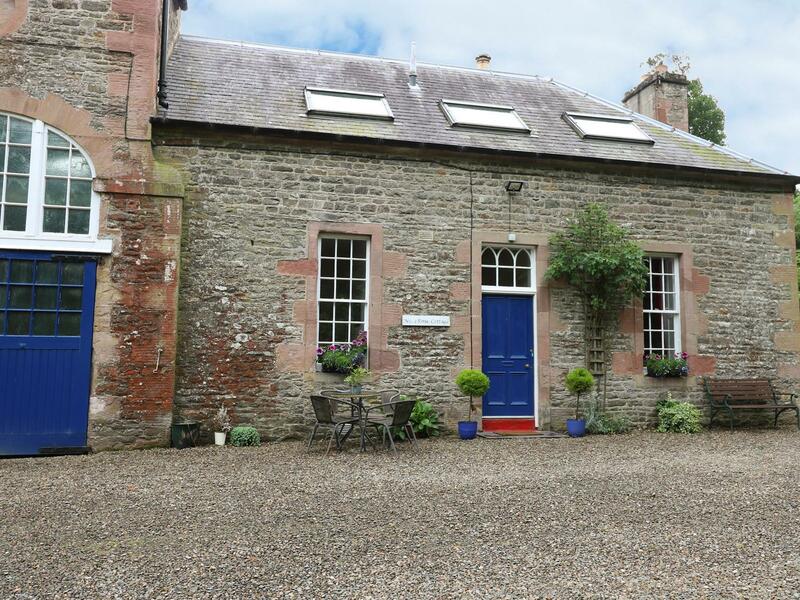 East Lodge in Walkerburn is a pets welcome holiday property in Scottish Borders, welcomes pets and welcomes 7 people. 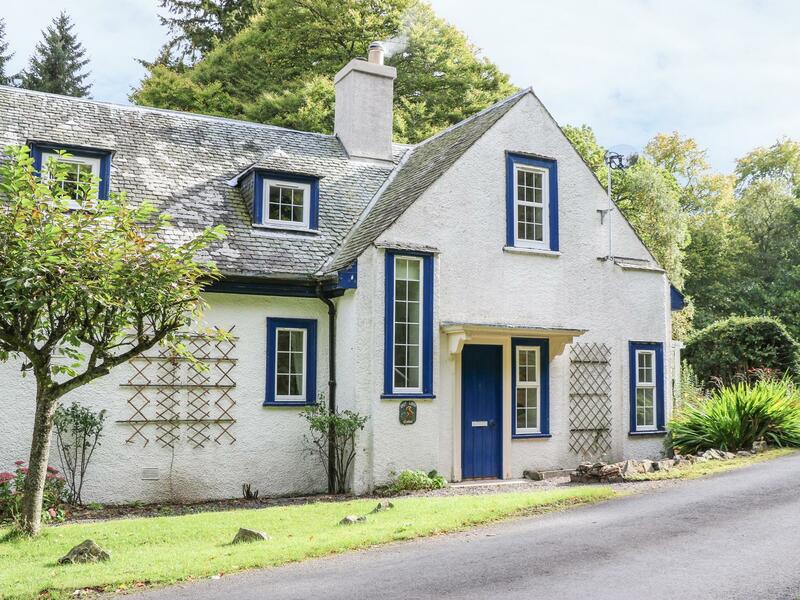 Having 3 bedrooms and 3 bathrooms, also is non smoking and you can find details and reviews for this pet friendly self catering holiday home, in Walkerburn here.